If you are looking for a better way to communicate directly with potential customers, your Google My Business page may have the perfect tool! Google has recently begun rolling out a new method of lead generation for business owners who have verified and published Google My Business pages. With this new tool, leads can now come in the form of text messages from potential customers or clients. 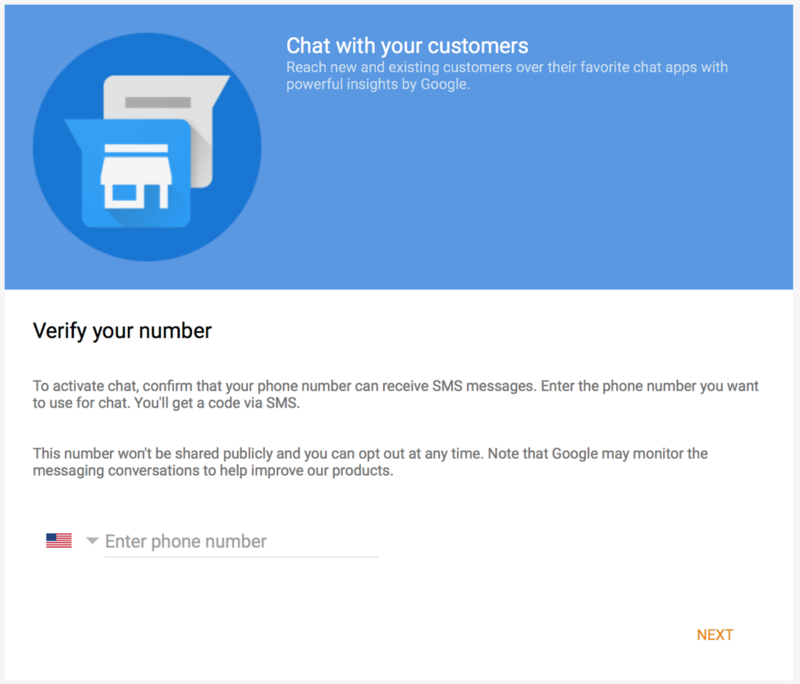 Google’s newest “Chat” option offers businesses a way to provide direct contact information to customers, given them instant access to find out more information about the businesses they are interested in. If customers are interested in your business or the services you provide, all they need to do is send you a message. This message will then go directly to the mobile phone number you have used to setup your Chat with and there you have it – leads delivered straight to your cell phone inbox! You will have the option to setup a welcome message, which Google will send out automatically to anyone who initiates a Chat with your business. After you complete these steps, the Chat will be setup on your Google My Business page and customers will be able to message you directly. It is important to note that Google does keep track of your responsiveness and they will relay that information to your potential customers. Once you have begun messaging with your customers and there has been enough data collected, your average response time will be advertised to users. As long as you are staying on top of your messages, this can work to your advantage. You can also turn off the Chat feature for your business by opting out at any time. You can do this in the same place you would edit your phone number. Check out our next post to find out, even more, options for messaging your customers with “Chat” on Google My Business!